Like any computer, your Mac needs some clean up work done every once in a while. 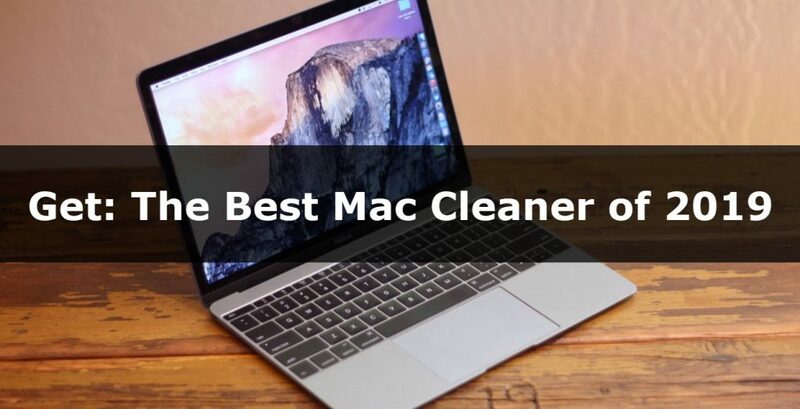 Before downloading a Mac cleaner software however, you should know that some Mac cleaners can actually make your Mac worse, instead of better! Some reasons that you should be cautious of which Mac cleaner you choose, include downloading a virus, installing a program that works improperly, or by downloading multiple cleaning programs that will just add to the clutter on your Mac’s hard drive. Why do you need to clean up your Mac? We get it, your mac isn’t the top performer it once was. That is a solid reason for getting a mac cleaner to restore past performance. Another thing is to consider is privacy and protection. Do you have viruses or injections on your laptop? Yup, a legit mac cleaner will help this, too. Getting a Legit Mac Cleaner. By getting the best Mac cleaning software (and not just a “one trick pony” apps) you’ll be able to optimize, speed, protect and un-clutter your computer pretty quickly. But wait… is Mac Cleaner even safe? The only difference that a good mac cleaner does it ALL in one program. No more installing 5 different apps, each for its own purpose – maccleaner does it all. Why do you even need an Antivirus software? Mac owners (or Apple fans) answer to this question is usually “No, I do not need an anti-virus program for my Mac, because Mac’s don’t get viruses”. Although it’s true that Mac’s do not get viruses as often as Windows, but they do still get them! In fact, there are new viruses popping up every day (and malware programs), that are directly targeting Mac computers! If your Mac got exposed to such a virus in any way, you’d be happy you got a real Mac cleaner (which includes an anti-virus program) that will either block the virus all together, or locate and destroy it before it harms to your files and passwords. Keeping your computer protected from malware and viruses, is not something all Mac cleaning software programs include. Therefore, finding a reputable, good-quality Mac cleaning software that includes advanced antivirus protection is VERY important. Final thing before you use a Mac cleaner: Know what you’re downloading! By downloading a Mac clean up software, you could actually be downloading a virus or malware program to your computer. In fact consider the names of the four most popular Mac viruses: MacSecurity, MacProtector, MacDefender, and MacShield. Each of them sound as if they will be a beneficial Mac clean up tool, when in fact they are all viruses that will corrupt your Mac’s hard drive, and steal your personal information. So what can you do to be safe? Just remember that like with any computer, you should only download what you know is safe. To avoid downloading bogus Mac clean up software, you should be sure that the program is one that is recognized via awards, and other acknowledgments, and promoted as a good Mac clean up utility, by those in the computer industry. Another sign of a Mac cleaner that may not be what it says it is, is that it will be offered to you completely for free. Therefore, one should consider spending a few dollars on a good Mac cleaning software program, which will help them feel confident that it is a legitimate program, and company. Purchasing a safe, and reliable program that will do what you need it to do, is definitely worth the price. Next step? Get your Mac scanned and cleaned up! If, before reading this article, you never used a mac cleaner – please start using one now. We’ve already done the heavy lifting for you and after reviewing 23 different mac cleaners, we found the best, safe and legit software you should use in 2019. Read our review of MacKeeper here, the link to download it (completely free) is there too.